Simple, affordable, self-service installable, EVV Pro allows you to get started with no upfront fees and uses our popular pay-as-you-go transactional pricing model. Start today and upgrade later! We can't wait to show you what Carewatch can do for you! Fill out the form below, and we'll handle the rest. Carewatch's EVV Pro provides an affordable telephony, and administrative platform. Emerging and maturing agencies are able to track, and report real-time visit information for your Home Health, and Hospice caregivers.EVV Pro is a perfect fit for those agencies that have an EVV compliance requirements for their state or are just trying to grow. With new laws requiring Electronic Visit Verification, we can help you make the process easy for your agency. With over 15 years experience Carewatch Inc. can give you the tools you need to be compliant with new state regulations..
Electronic Visit Verification (EVV) is the means of electronically verifying that a caregiver is physically present with the patient. Today, most states and other payers rely on EVV as a more effective monitoring tool than a hand-signed document. If needed, you can now report back to the State about all of your EVV visits collected by EVV Pro! Powered by CareWatch’s cwIVR platform. Collects Point-of—Care visit information using the patient’s home telephone. Seamless upgrade path to the more powerful and full-featured CareWatch platform. "Billable Visits Within Minutes, With complete Electronic Visit Verification Compliance." Care giver arrives to patients home. They call in arrival information. Cargiver performs his\her duties (tasks). Cargiver calls out logs their departure information. Information is ready for billing and payroll within minutes of the visit being done. Giving agencies the tools they need to grow, and succeed. Able to bring a user-friendly interface right at your fingertips. Send a text-to-voice message to an aide on the field. Track more than just visits with Carewatch you can track office time,admin time, in-inservice and much more. We make it easy for you and your staff to view your data. Use our ticketing system to log an issue or use our direct support line number. EVV Pro follows HIPAA ordianance. From a secured data site to a two-factor authentication login. Feel secure knowing that CareWatch has you covered. See your visits happening in real time as soon as your aides call in\out. EVV Pro collects Time & Attendance (T&A), visit documentation, and travel-time and mileage. No more need for time-sheets or progress notes. Each patient/client without a home phone is provided the token device. This device is attached to the patient’s bed or other non-removable fixture at the patient’s location. The caregiver must enter the random six (6) digits from the token display on their arrival and departure call to CareWatch. This is a One Time Password (OTP). This number is matched to the patient’s record, thereby verifying that the caregiver is indeed at the patient’s location. EVV Pro offers numerous custimizable options to fill all of your agencies needs. EVV Pro makes your backend software easier to view and use. Need a report to suit your company? Our staff is willing to be build a report for your company needs. Whether it is for payroll or visits, if you can think it we can make it. Access EVV Pro on any computer with an internet connection. 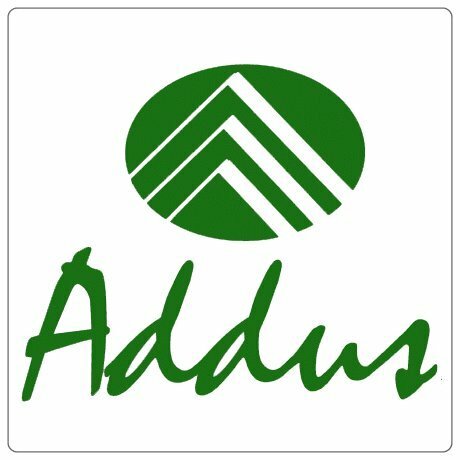 “CareWatch has been a valuable business partner providing solutions to Addus Healthcare Inc., that improve our efficiency, effectiveness, and save us money. We really appreciate that they have welcomed our suggestions and supported our evolving business requirements to provide timely, tailored solutions that meet our needs. Over the years, their development team has provided an ongoing stream of innovative ideas and custom enhancements. They truly show they understand, that to be successful, service is the most important measure of quality.”. Caresouth has been using CareWatch in partnership with the Homecare Homebase platform for over 3 years and we have seen an incredible amount of efficiencies gained in our operations. The telephony solution they provided was the exact low cost and effective solution that we needed for our Private Duty service line. “Kno Wal Lin been with Carewatch for 9 years. Choosing their service was one of the best technology decisions we ever made. They have always been quick to address our concerns as well as adapt to changes in our clinical software. Their telephony product for our paraprofessional staff has saved money for our agency, insures compliance with state and federal regulations, and has streamlined our processes. The service has been outstanding over the years!”. Feel relieved that your wallet is still intact..
We can make your EVV Pro even better! Need more? Carewatch has you covered. Let us tell you what you're missing! Does EVV Pro works with my backend system? Carewatch works with most major EMR systems: Allscripts, Cerner, Homecare Homebase, Epic, Riversoft, etc. Have a different backend? Contact us! Have a different backend? Contact us! No, EVV Pro is a browser-based application. Can EVV Pro help with the new evv mandate laws in my state?? I don't see a function\report I need. Can it be made?? Unlike most competitors Carewatch is able to create that function or special report you need. No need to spend thousands, and thousands of dollars for custom work. Sign up and let Carewatch do the rest! 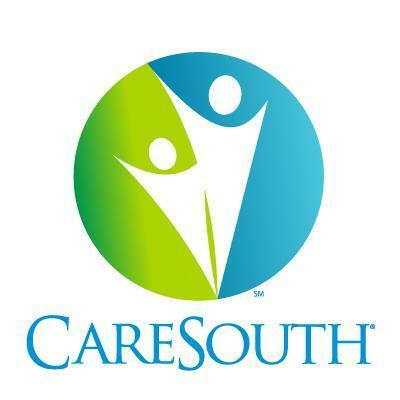 Here at Carewatch Inc.We love to here from our customers and future prospects.